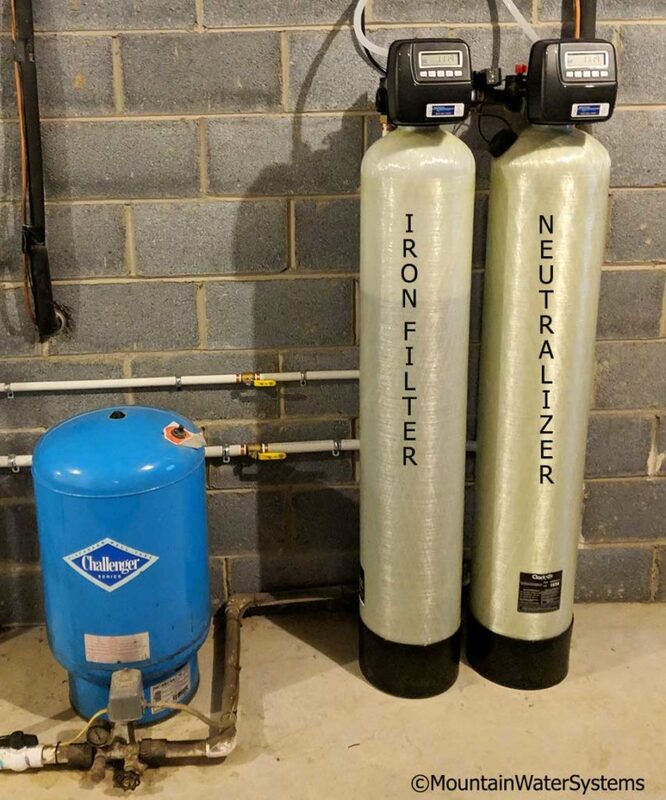 This new Weaverville customer just got an iron filter and a neutralizer installed to protect their new home. They were very concerned with the discolored water and staining almost immediately. They came to the store with the water sample, and the free test showed a low pH and iron issues. We installed a neutralizer to raise the pH and an iron filter to remove the iron. This investment protects the plumbing and appliances of the home. Very happy customer with their clean water after the install. Call us @ 828-683-5400 for great water!